ATD Piedmont - Show and Tell Tuesday - ATD Piedmont Style!!! 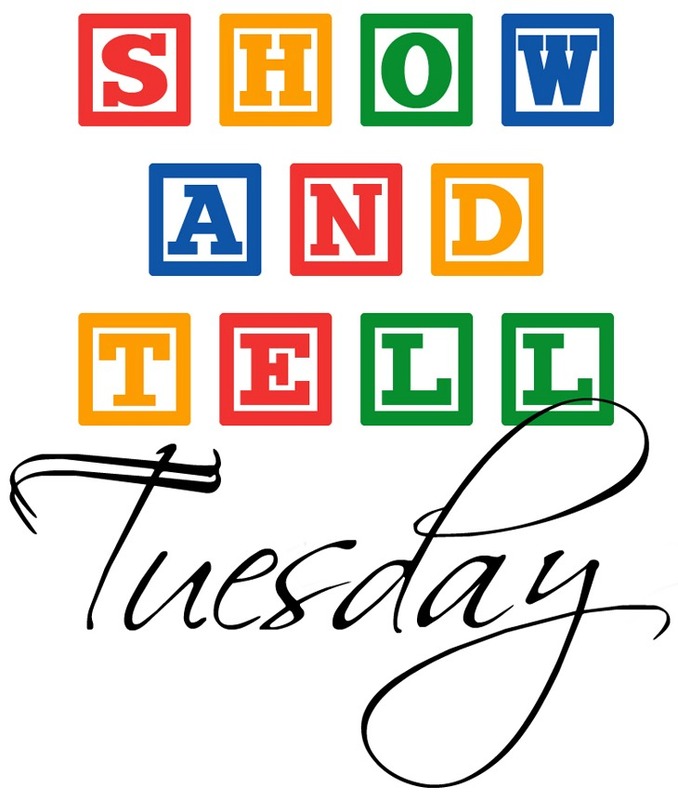 Show and Tell Tuesday - ATD Piedmont Style!!! Remember the weekly "Show & Tell" from elementary school? Well, here's your chance to re-live your childhood and show your peers how you plan, how you engage, and how you dazzle your learners. Here's your chance to share 'tricks of the trade' with fellow T&D guru's. Come shine bright like a diamond, or even steal away a few gems to enhance your repertoire. Every coach, trainer, content designer and facilitator has a trick or two up their sleeve. Wouldn't you like a peek behind the 'magic curtain'? Of course you would!!! Compile techniques and tips to add to your facilitation toolbox and share those tools with your fellow colleagues. And even, contribute your own ideas for effective facilitation. Our very own Jim Blaylock and Daniel Lobb, CPLP will guide us through this Facilitation Fitness - Experiential Learning event.